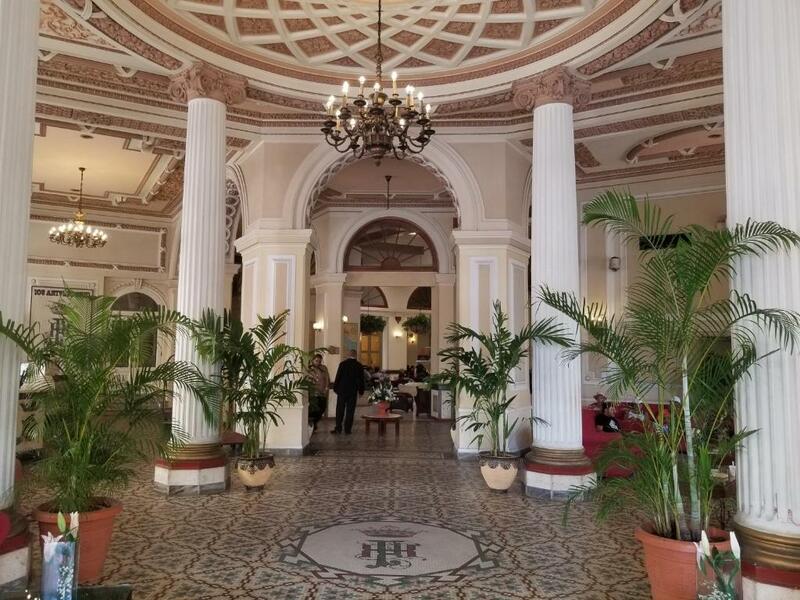 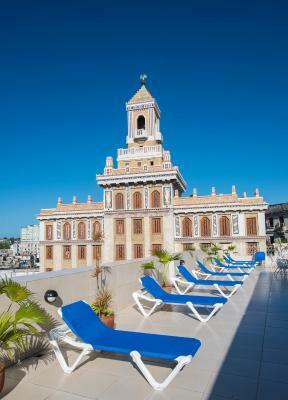 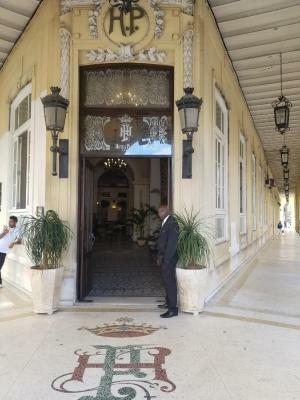 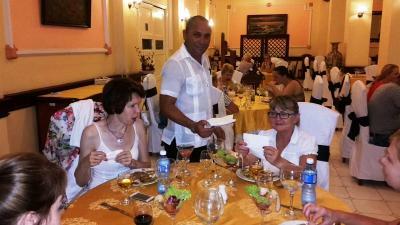 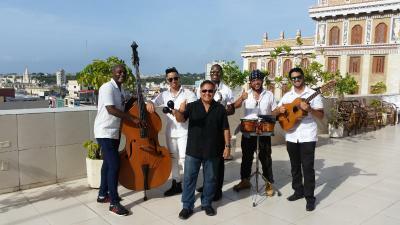 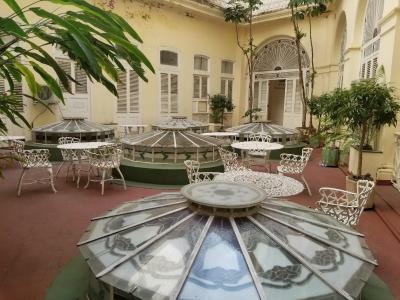 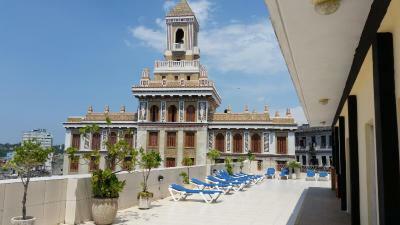 Located in Havana, Hotel Plaza offers 4-star accommodation with a terrace and a shared lounge. 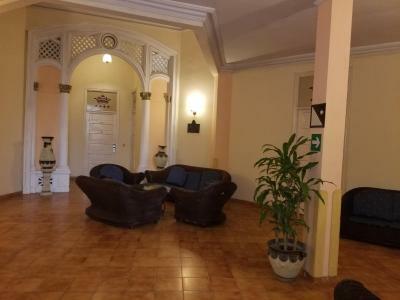 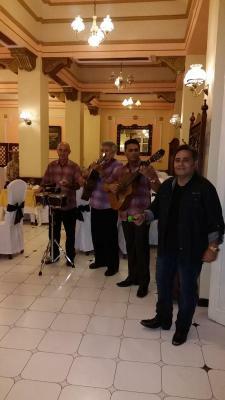 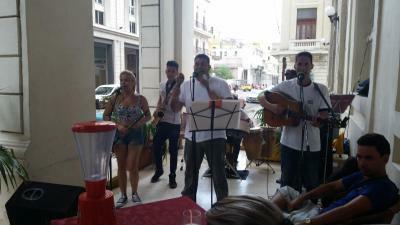 Featuring a bar, the property is located within 0.7 miles of La Bodeguita del Medio. 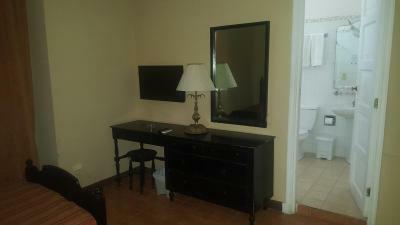 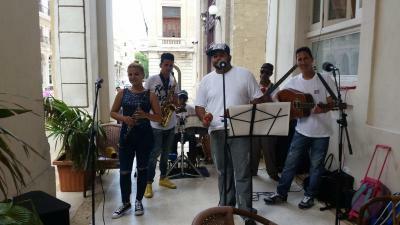 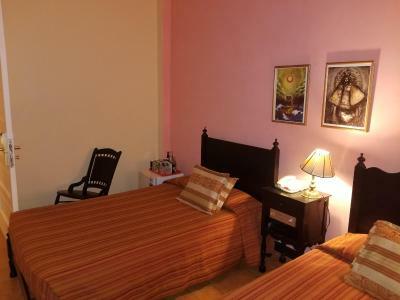 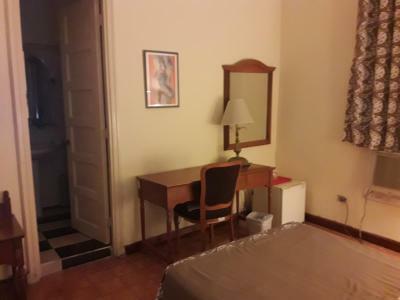 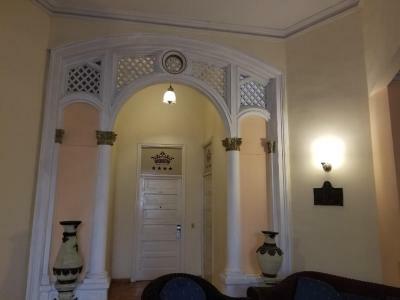 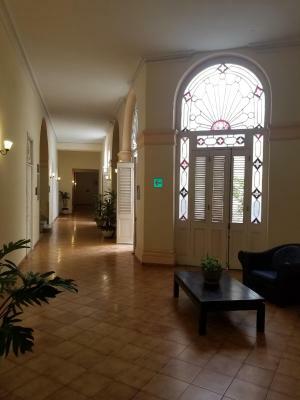 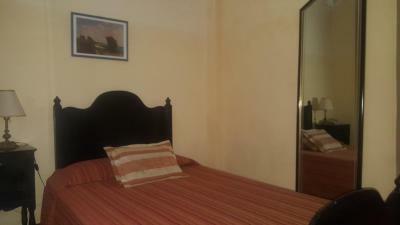 The property is situated in the Old Havana district and Old Square is 0.7 miles away. 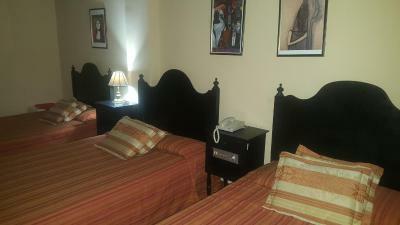 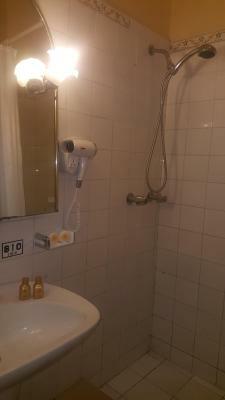 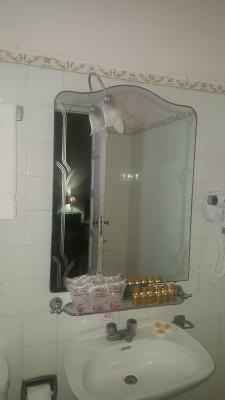 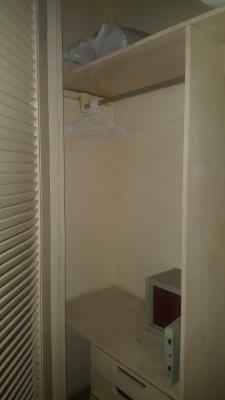 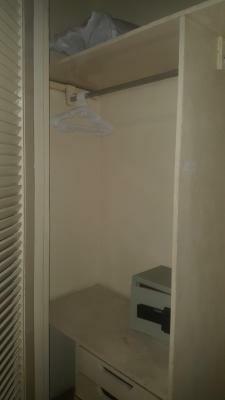 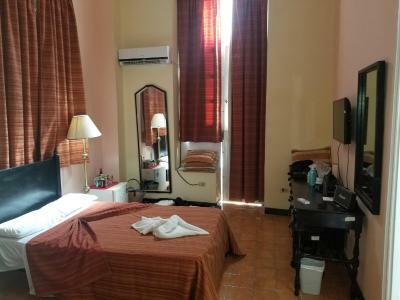 At the hotel, every room is equipped with a wardrobe, a flat-screen TV and a private bathroom. 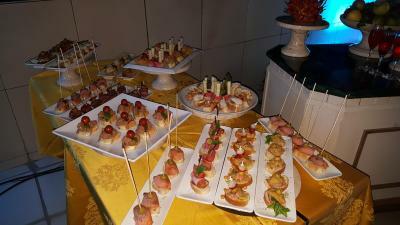 A buffet breakfast is served each morning at the property. 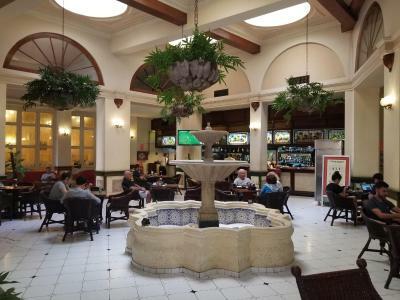 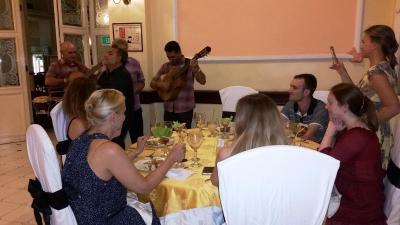 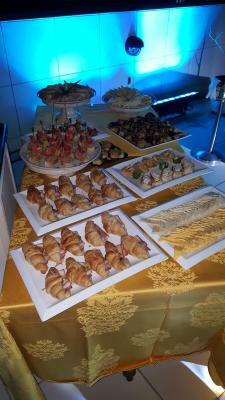 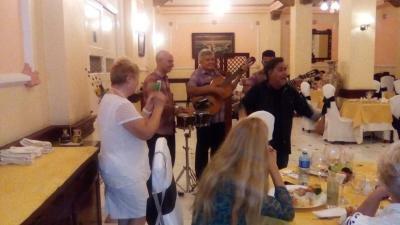 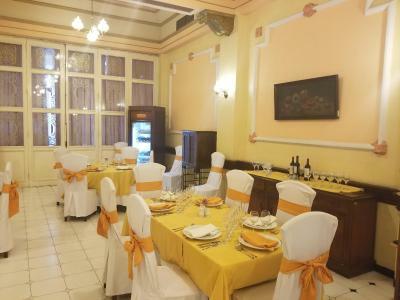 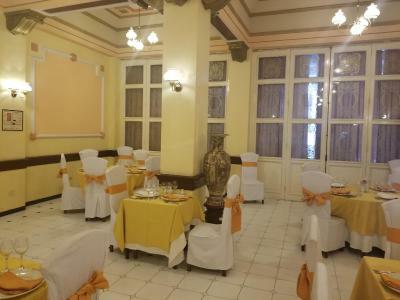 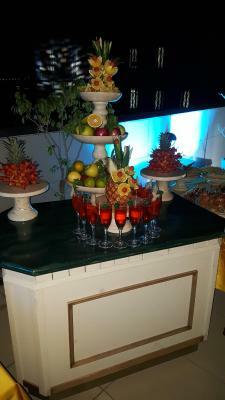 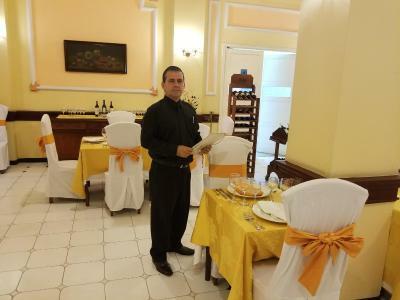 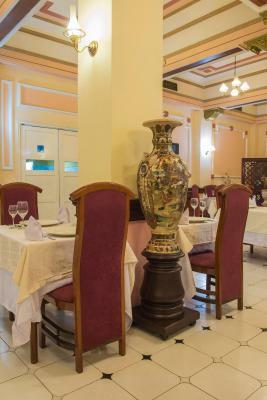 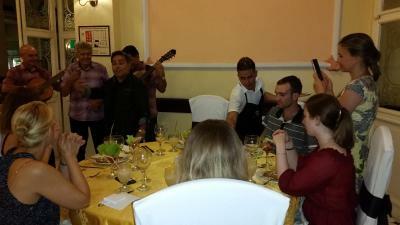 At Hotel Plaza you will find a restaurant serving international cuisine. Popular points of interest near the accommodation include Capitolio Nacional, Revolution Museum and Manuel Diaz Marine Terminal. 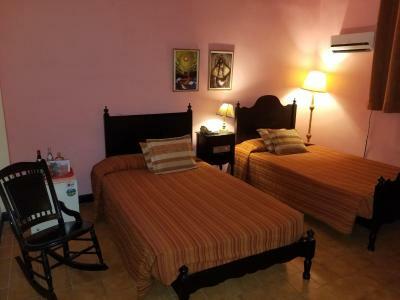 The nearest airport is José Martí International, 12.4 miles from Hotel Plaza, and the property offers a paid airport shuttle service. 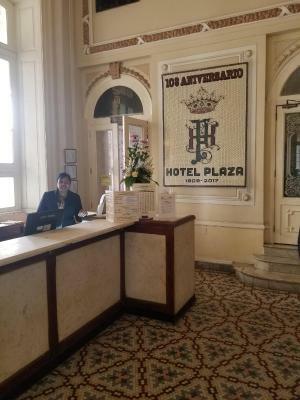 Hotel Plaza has been welcoming Booking.com guests since 25 Oct 2017. 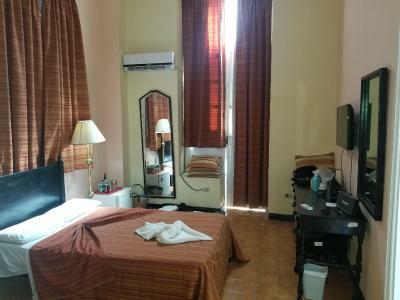 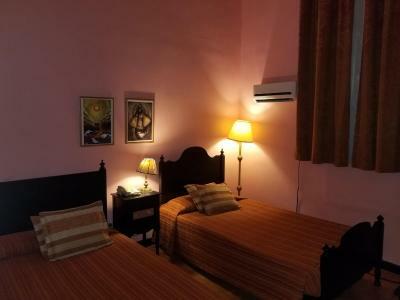 This single room features air conditioning, seating area and minibar. 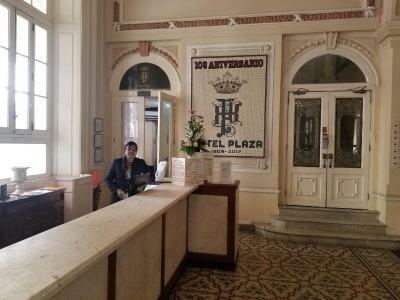 House rules Hotel Plaza takes special requests - add in the next step!